How does the old saying go? “Yesterday was the best time to buy real estate!” When it comes to buying real estate, yesterday was always the best time to buy. Many times, getting the best bang for your money is all about positioning your money at the right time. We know that during certain times that real estate becomes very cheap to buy and at other times it is very expensive. Right now, just happens to be the perfect time to get involved in Aruba real estate. So, if you’ve always wanted to own property in Aruba, there’s no better time than right now. You can easily see if you look on the Internet at all the great deals that are available in Aruba. So right now, really is the ideal time to invest in property, to invest in a vacation home or even to invest in your main living quarters. Prices are at an all-time low, there are many people who are ready to sell, this is not the high selling season either to your find a lot of deals right now. For people who are in a position to buy, find your real estate agent right now who can help find you the best property available. Finding the best real estate agent that you can is your best step. 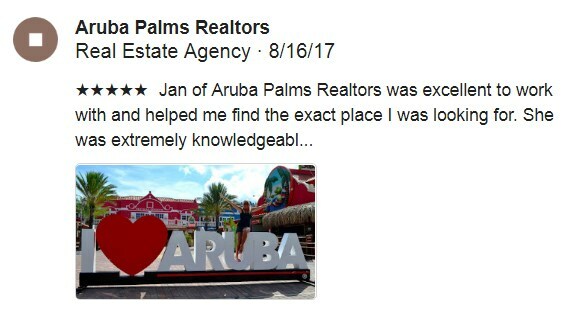 A real estate agent who understands Aruba real estate will be able to help you find that ideal property in a short amount of time. There make sure that you get it at the right price, that it is the right property for you, that it is properly inspected and that it is everything that you’re looking for. If this sounds great to you, contact us and we will be able to help you find that dream property. One problem that many people find, is that they wait too long to jump on these markets. Imagine the people in the US who are kicking themselves right now when they did not buy real estate during the mid to thousands, during the recession, when property values were so low and where you would be sitting in the plus column right now. Aruba is quite the same and if you want to get the very best deal, if you don’t want to keep yourself in the future, then realize that now is the time to buy.